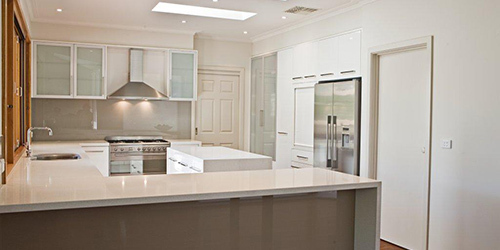 Custom Handcrafted Kitchen and Bathroom's across Melbourne for over 20 years. BLK Design gives you more than just simple bathroom renovations. We transform your bathroom into a place where you will surely love to spend time. 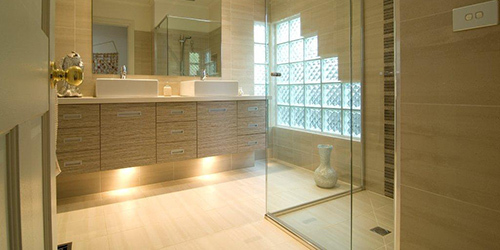 Looking to renovate your bathroom and turn it into your dream bathroom haven? 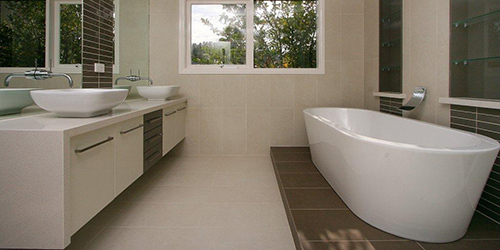 BLK Design is an award winning Bathroom design and construction business based in Melbourne. Upgrade your home with professional kitchen renovations from the team of reliable, experienced, and passionate installers from BLK Design. A short introduction to BLK Custom Bathroom and Kitchens Melbourne.